Welcome to Park Terrace Health Campus, a premium senior living community in Southwest Louisville, KY. Nestled near the rolling green hills of Jefferson Memorial Forest and the lakeside hiking trails at Waverly Park, our we’re committed to providing exceptional Skilled Nursing, Memory Care, and Short-Term Care services. Get outdoors with our Out and About day trips and take advantage of Louisville’s parks, urban green spaces and local shops, or even watch world-class horse races at Churchill Downs. If you want a quiet day at home, enjoy a delicious, hot, and healthy meal in our charming dining room and participate in one of our Artisans or Lifelong Learning classes. At Park Terrace Health Campus, each day is yours to enjoy. 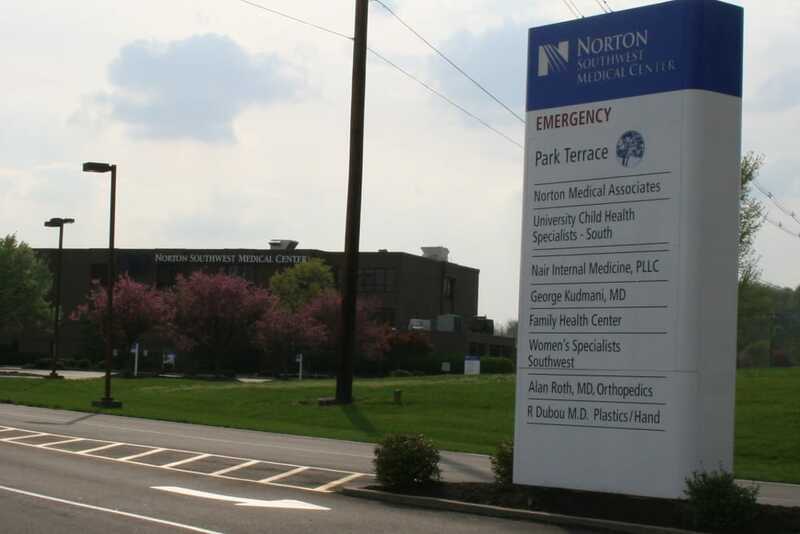 With a variety of care levels available, Park Terrace Health Campus delivers individualized service to every resident. 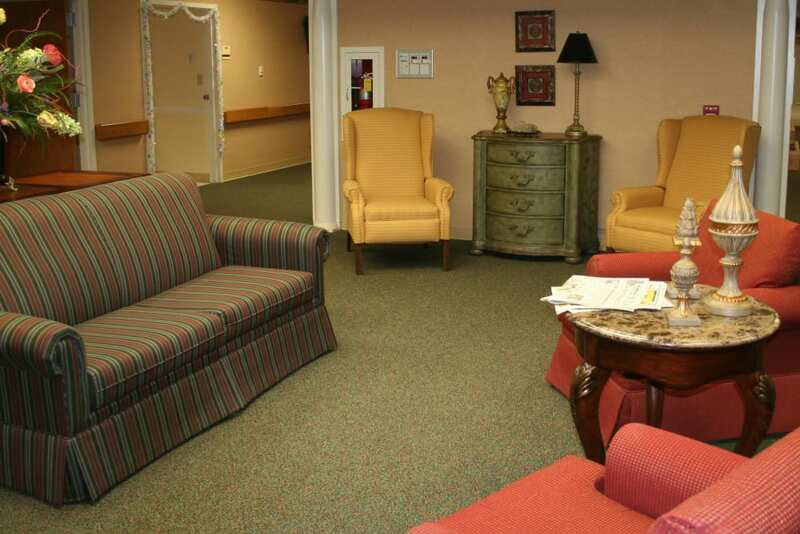 Our Skilled Nursing services are perfect for those who need long-term, clinical support. In our Memory Care neighborhood, seniors who are experiencing memory loss have access to specialized programs and trained caregivers who make sure their every need is met. Whichever care option you choose, our entire team, from our Executive Director to our Certified Nursing Assistants, are here to serve you. If you’re searching for temporary support, our Short-Term care options may be the perfect solution. Our therapists have the tools and the know-how to help you recover from an illness, injury, surgery or other life event. Even if you’re staying with us at Park Terrace Health Campus for a short period of time, you’ll still be able to enjoy our delicious food and wide selection of Signature Programs. If you’re a caregiver whose schedule has gotten overwhelming, you can entrust your loved one to us for a Respite stay while you take care of business. You can spend your time exactly as you please at Park Terrace Health Campus. We offer regularly scheduled classes and outings, so you can take your pick each day. Designed to help you stretch and move your body, our Vitality classes are offered three times a week. Just the Guys is our male-centered program that gives our guys a chance to hang out, talk, and make new friends. During Mindful Moments you can find inner harmony, and engage your mind in the process. Twice a week we host Out and About excursions to local landmarks and restaurants, including Jefferson Memorial Forest, Westchester Shopping Center, and the Louisville Zoo. Check out our entire list of offerings on our Lifestyle page. 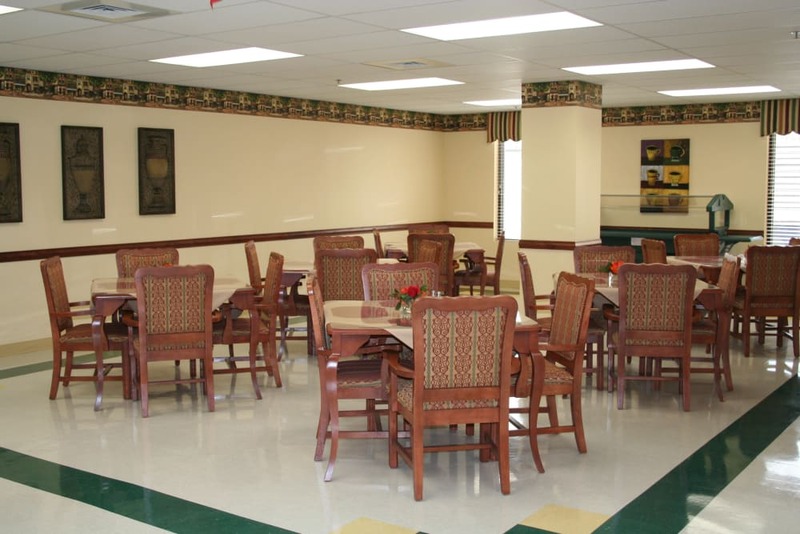 At Park Terrace Health Campus, we know that one of the keys to health and happiness is delicious and nourishing food. Dine in style in our delightful dining room, where each of your meals will be served to you tableside. Our chefs are masters at recreating classic recipes, and our rotating menu selection means that you’ll always find something to please your taste buds. Each meal is nutritionally balanced to fit our residents’ dietary needs and restrictions, and you can bet that our chefs take the time to make them just as scrumptious as they are healthy. 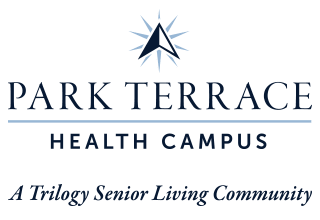 Schedule your tour of Park Terrace Health Campus today, and ask us about our Trilogy Guarantee!